It took some time but we have finally nailed the sizing of our breakfast shirts. As the sizing has been updated for each new batch of designs, it has been difficult to get the right sizing charts done up as the sizing is inconsistent across designs. Although the differences are relatively minor, here’s the best way of explaining it. 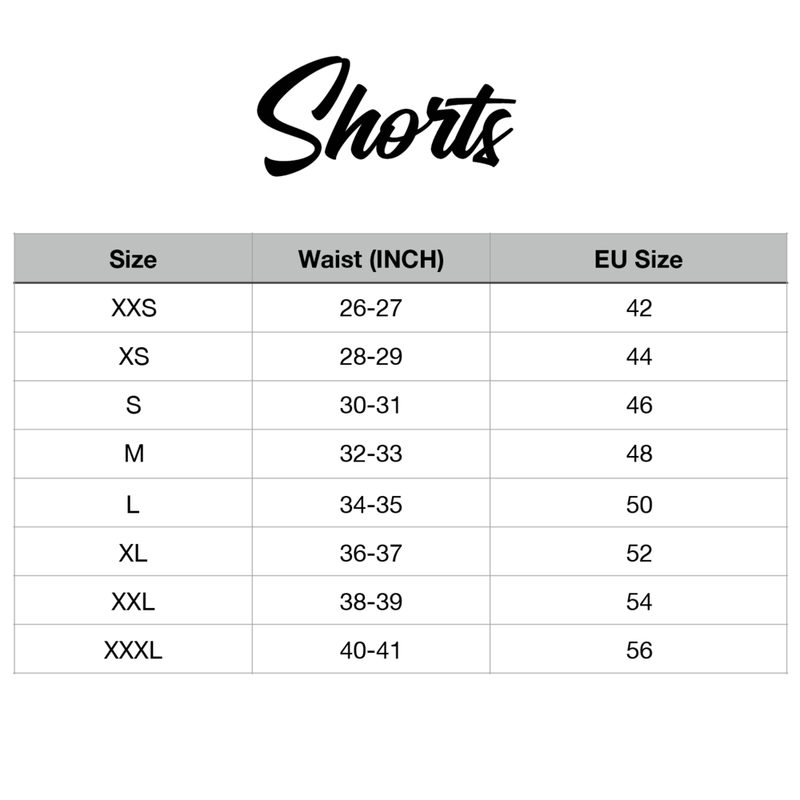 As a general rule, we loosely run of the western standard sizing charts. Batch 1 is the most generous in both the Breakfast Shirt and Shorts. The breakfast shirts are noticeably taller and have more give in the shoulders then batch 2 and 3. Batch 2 we tightened up everything, taking about 2cm of the length of the breakfast shirts and shorts from batch 1. Batch 3 this is seen all all the other breakfast shirts and shorts. It is the same height in the breakfast shirts but more fitted then batch 2. The shorts we made shorter still by taking another 1.5cms off the height and adding a bit more flexibility in the waist. We will be getting an official sizing chart out reflective of batch 3 and subsequently all future breakfast shirt cuts.